There are lots of items on the production line and something on the far end opens up. Close-up shot. 4k00:27Belarus, Minsk - January 25, 2018: Warehouse, cardboard box is moving along the production line. 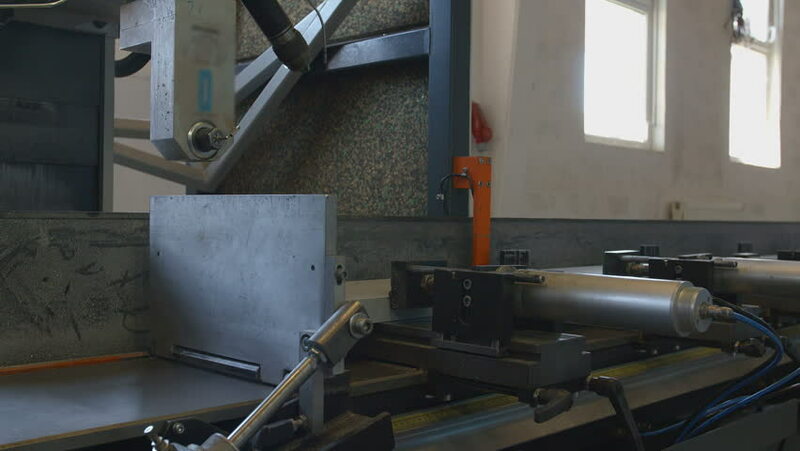 hd00:17Running a milling machine with CNC and a flow of cutting fluid.